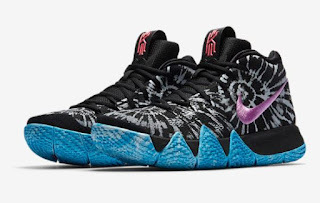 The New Nike Kyrie 4 Allstar Sneaker Will be available at 10am EST HERE At Nike and HERE at Shoe Palace.In a city of stars, where fame is the game, Kyrie embodies the creativity, individuality, and obscurity synonymous with the streets of Venice. 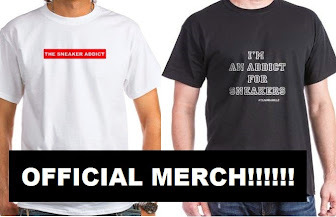 Breaking ankles with extraordinary artistry, his game is as legendary as the fabled stories and monikers born on the courts of Venice Beach. The Kyrie 4 “AS” draws inspiration from the whimsical LA neighborhood of Venice, whose streets and courts are as imaginative and celebrated as Kyrie’s game.